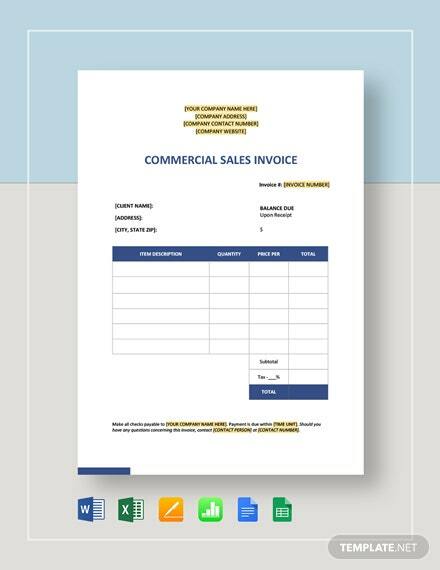 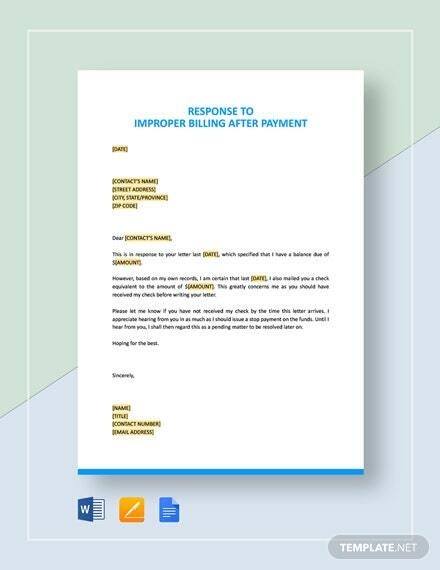 Verify the correctness of any invoice received after checking with your own records that it has been paid through sending out this Response to Invoice Received after Payment template available for download anytime +More and anywhere. 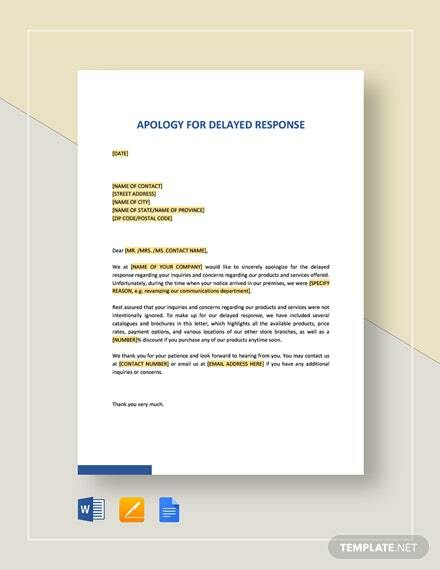 Get a timely response for your inquiry using this letter template. 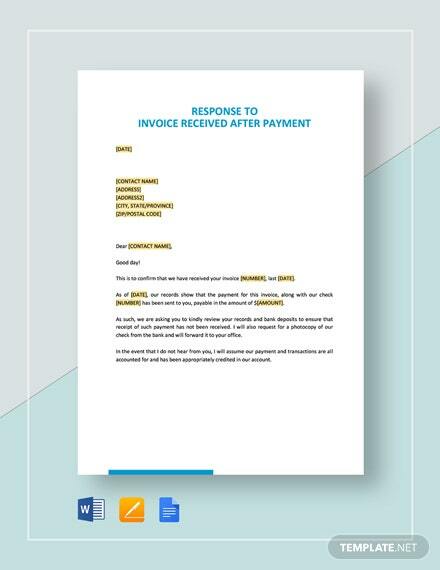 State all important details such as invoice number and payment dates to convey a clear picture of the incident. 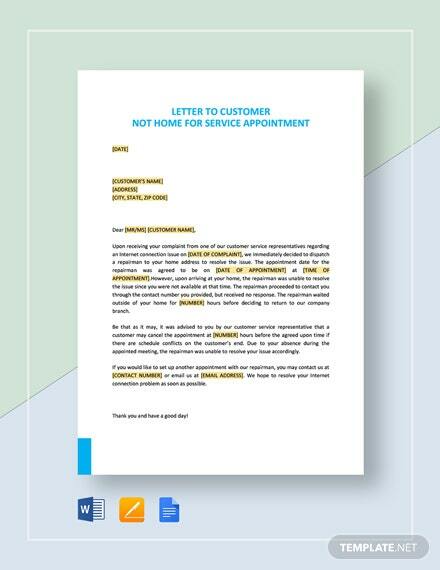 Settle matters right away and get to an understanding of how to move forward after such an incident. 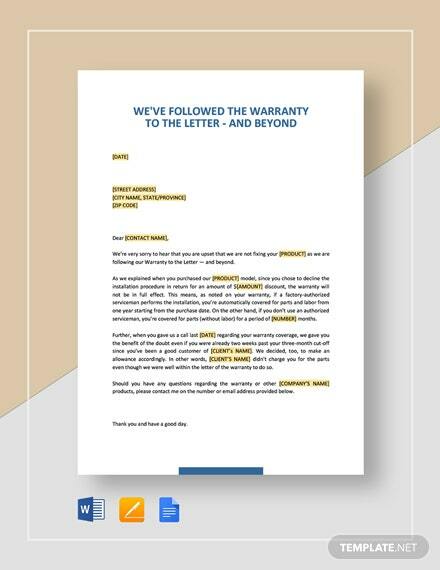 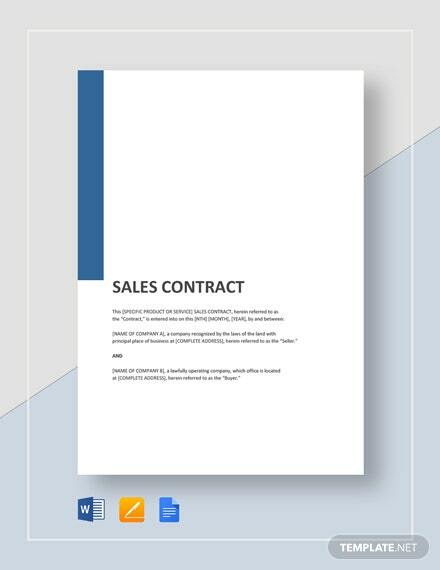 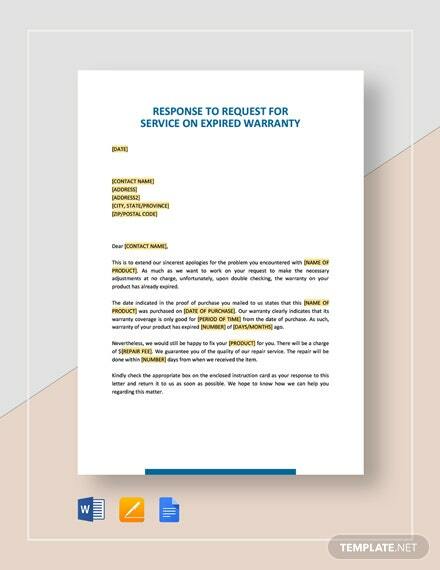 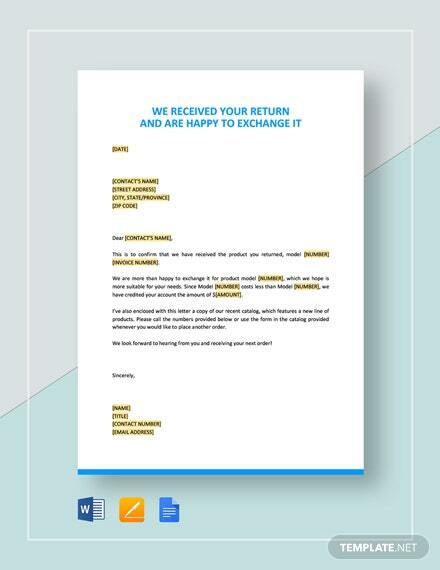 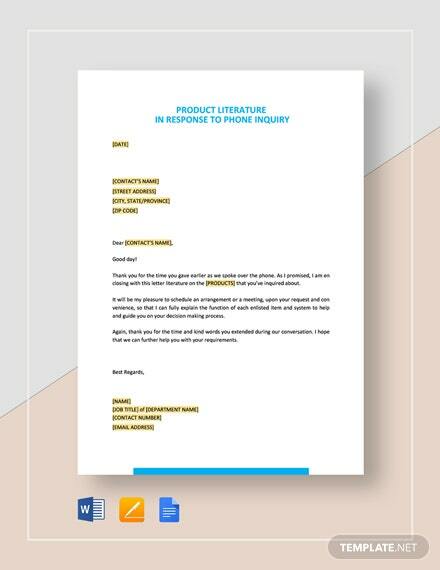 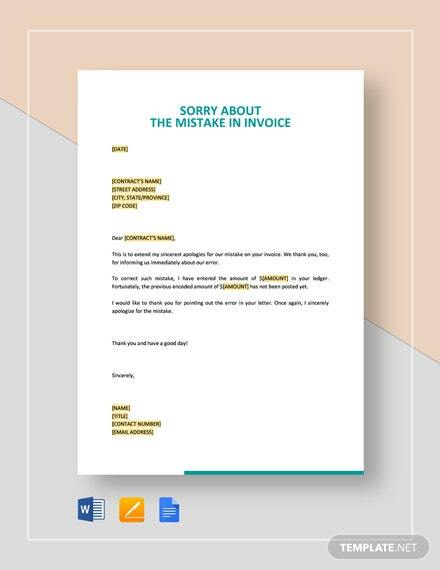 Make haste and start your download of this template now to take advantage of this instantly useable reply letter to your supplier.